Can you remember back to your early years? Carefree and adventure filled. With so many adventures waiting to be lived that was only stifled by school walls and boring teachers. Learning was necessary but did it have to be so blasted boring? I recall feeling that way, and those same thoughts I see written on the face of my kids every now and again. If only there was a way to learn the way they want to learn. Something to really engage them and pull them out of the “this is boring” zone. That’s when I found fun schooling, so this year we will be shaking things up and learning with fun. What is fun schooling? It is the way you wish you could have learned and the way your kids would love to learn as well. It takes learning to an individual level. Letting your child choose topics, subjects while mixing it with traditional subjects in a fun and untraditional way. Say your kid is interested in learning about cars. They are humming along drawing a “cool car” learning to spell engine parts, creatively writing stories and learning math all while they thought they were just having fun. See what I mean, fun schooling. The truth is in life there are all sorts of things kids could end up doing when they are grown. Some kids will grow up to be hair stylists, mechanics, carpenters, engineers, computer programmers, business owners, innovators and much more. Why stick to a learning model that doesn’t fit their interests very well. In more recent years creativity has become a highly valued skill. Why not have a way of learning that is custom fit to each child. A learning method that helps to bring out their specific creative thinking. Something custom fit for them by them. Fun schooling is just that it’s fun. It can be different for each child. Their interests will be an engine behind their learning. Fun schooling helps young learners research subjects such as career fields, classical music or computer code that’s not the typical text-book learning. 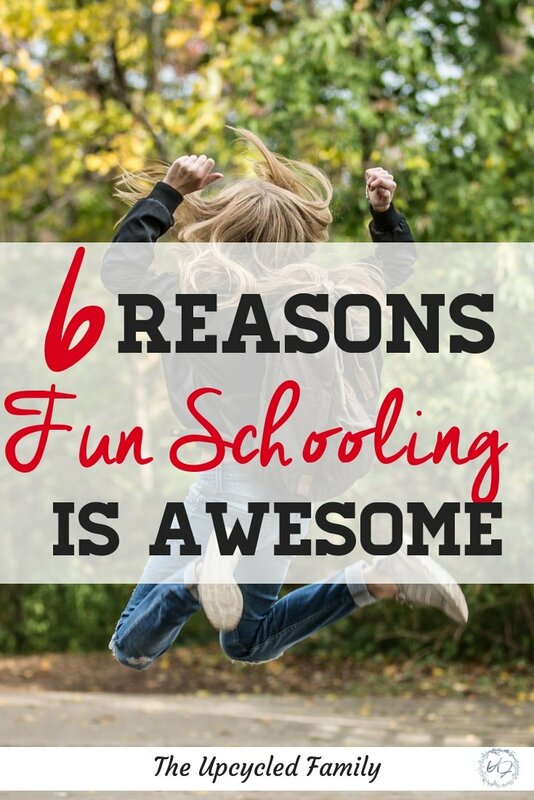 Fun schooling isn’t just about learning subjects. For your kids, it is also about learning THEMSELVES. The child who grows up learning themselves will never have to take time to figure out who they are and what they want to do in life. When learning is fun and it’s not associated with boredom, a lifelong love of learning will be built. Excitement can be rare with traditional education. Funschooling excitement is the norm. As the homeschool mom I don’t have to push or prod to do school work, instead, I get to enjoy their enjoyment. 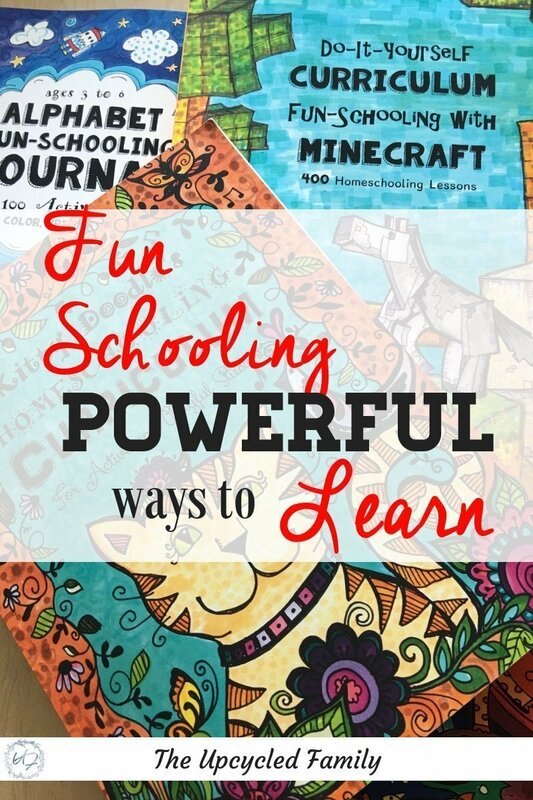 If you are a super handy and resourceful mom ( I am not), a fun schooling method can be easily set for your child’s need and interests. However, I find this too time-consuming so instead I have a few homeschool/ Funschooling curriculum journals that we just follow along with. They are great, it gives you a basic concept and then you customize it, or rather your child does. P.S. Is this your jam? I thought so! 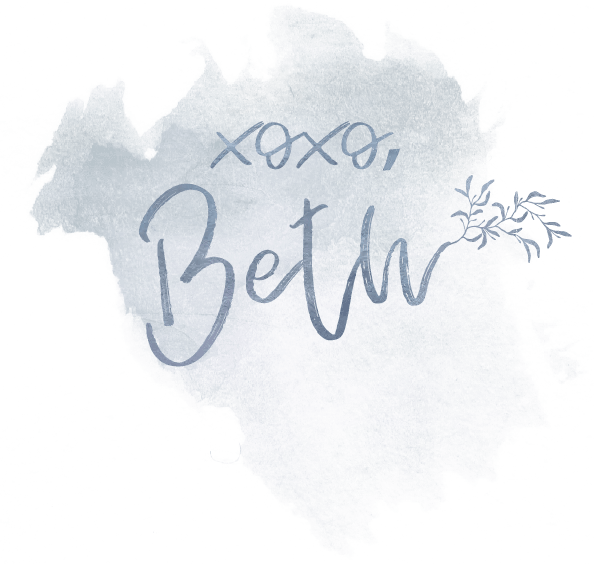 Sign up for the newsletter and just like that you become part of The Upcycled Family community!